With a very comprehensive range of automatic garage door openers, we have a model to suit a variety of commercial and residential applications. Our automatic garage doors Brisbane feature contemporary designs and they are designed with strong motors for durability and convenience. We are committed to providing our customers with quality products so we offer you the best garage door openers well suited for industrial and domestic garages. For convenience choose automated roller door openers. 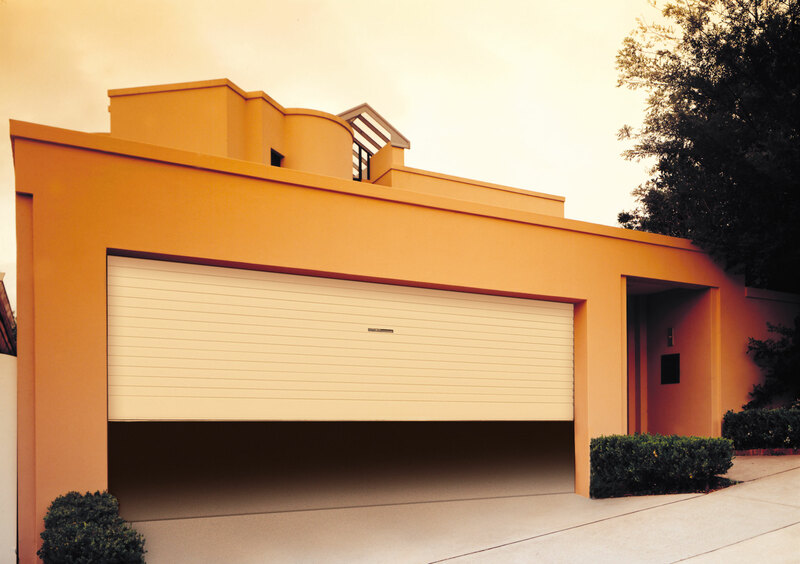 Our extensive range of rolling door openers include the Controll-A-Door Diamond Power Drive and the more economical Firmamatic. Our rolling door openers come with a two year warranty to give you peace of mind. 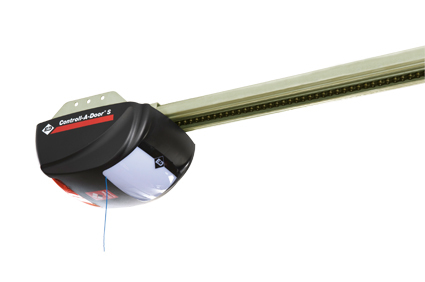 Garage door openers for residential garage doors and industrial doors and shutters.